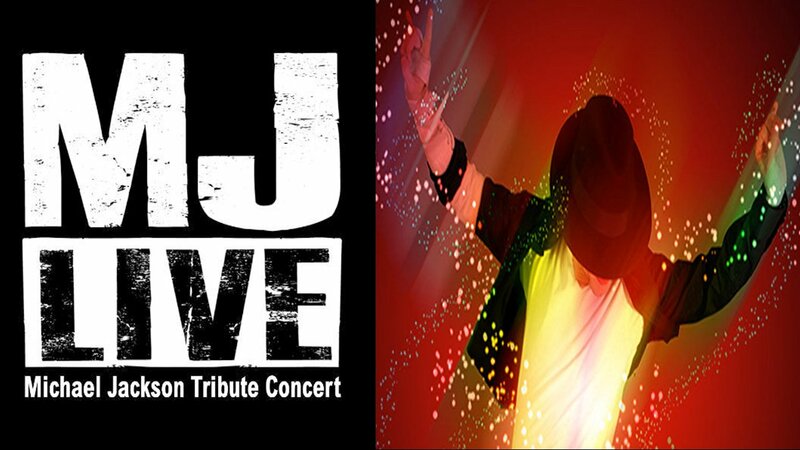 MJ Live at Stratosphere is one of the best tribute acts in Las Vegas, as the King of Pop's dance moves and voice are recreated in a concert showcasing his most beloved songs. Michael Jackson was one of the most electrifying performers who ever lived, and while many of his legendary performances and music videos can be enjoyed on YouTube, the lucky fans who got to see him in concert know that nothing compares to the live experience. Fortunately for the fans that never got to enjoy a genuine Michael Jackson concert, they can experience the next best thing with M.J. Live at The Stratosphere in Las Vegas. 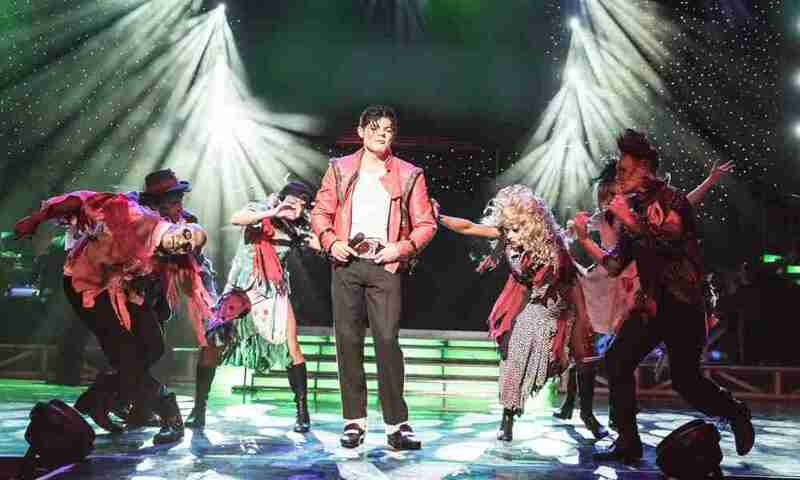 This nightly show features a Michael Jackson impersonator with an uncanny resemblance to The King of Pop, recreating the spectacle of one of his legendary live appearances. You won’t believe your eyes or your ears as one of the best impressionists on the planet fully embodies Jackson’s persona, nailing the superstar’s one of a kind singing voice and astonishing dance moves. Enjoy an endless barrage of hits from Jackson’s long career with show stopping highlights that include “Wanna Be Startin’ Somethin’,” “Don’t Stop Till You Get Enough,” “Rock With You,” “Bad,” “The Way You Make Me Feel,” “Off The Wall,” “Smooth Criminal,” “Beat It,” “Black or White,” “Thriller,” “Billie Jean,” and many more unforgettable smash hits and deep cuts. M.J. Live recreates the spectacle of a genuine Michael Jackson concert with mind blowing light and sound technology, multiple costume changes signifying the different era of Jackson’s career (look out for that single bedazzled glove), and a group of talented and beautiful backup dancers (but just like in a real Jackson concert, the star is the best dancer onstage). 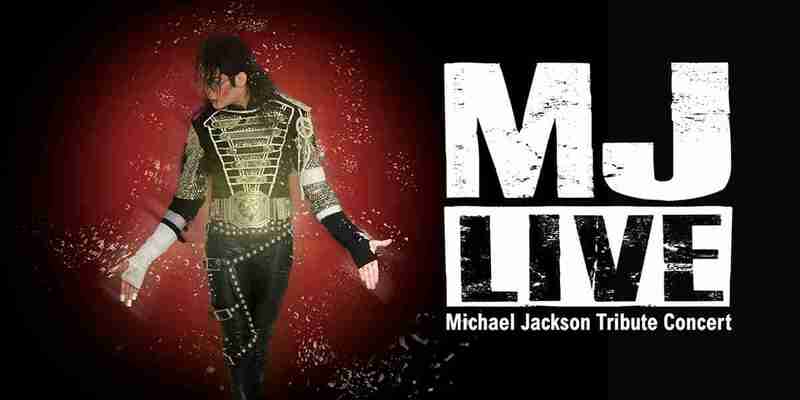 If you never had the privilege of witnessing the genuine article in concert, M.J. Live at The Stratosphere is your chance to experience a thrilling tribute to Michael Jackson so accurate that you’ll swear you’re seeing the resurrection of one of the great superstars in music history.